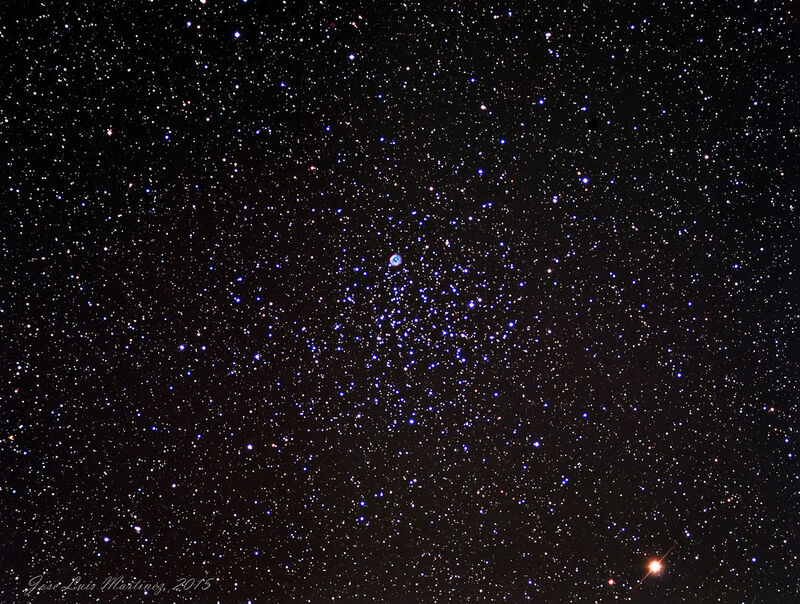 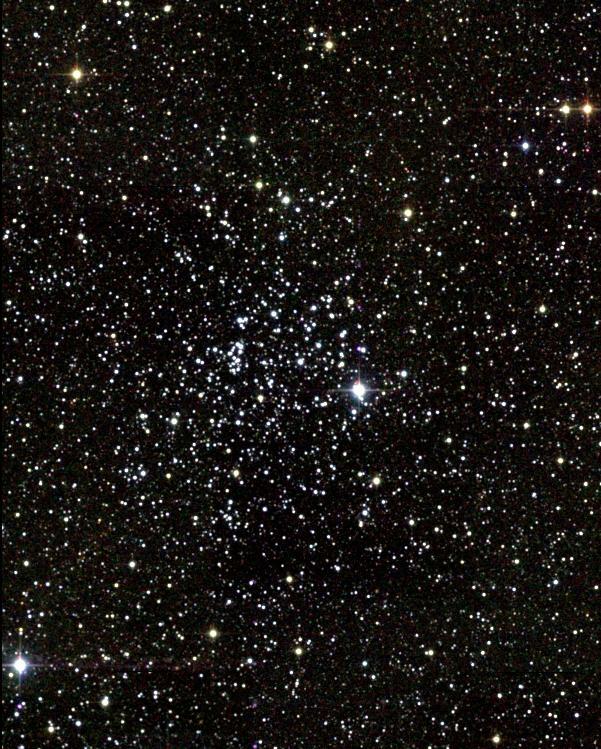 Messier 52 (M52) is a bright open cluster located in the northern constellation Cassiopeia. 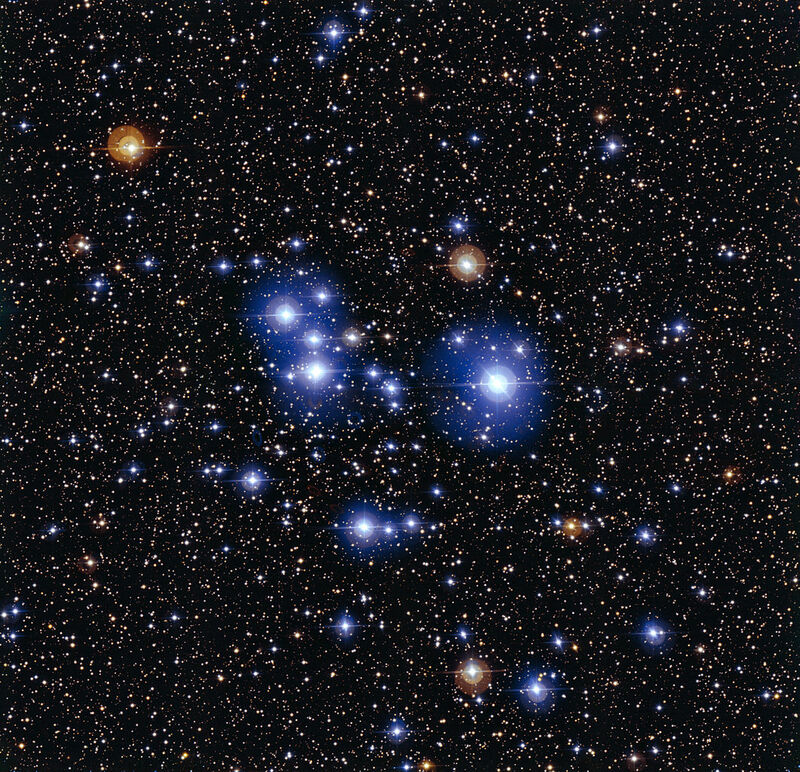 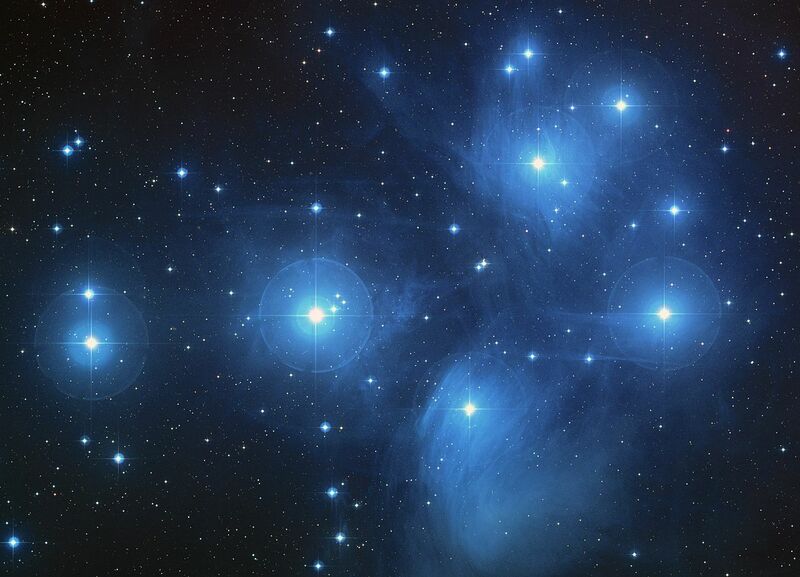 The cluster has an apparent magnitude of 5.0 and lies at an approximate distance of 5,000 light years from Earth. 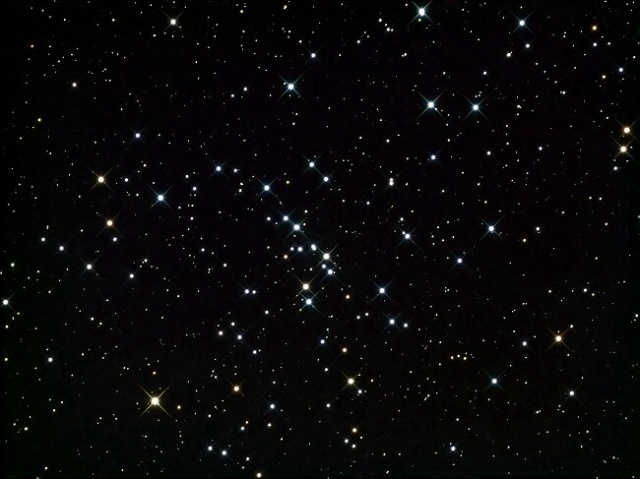 It has the designation NGC 7654 in the New General Catalogue. 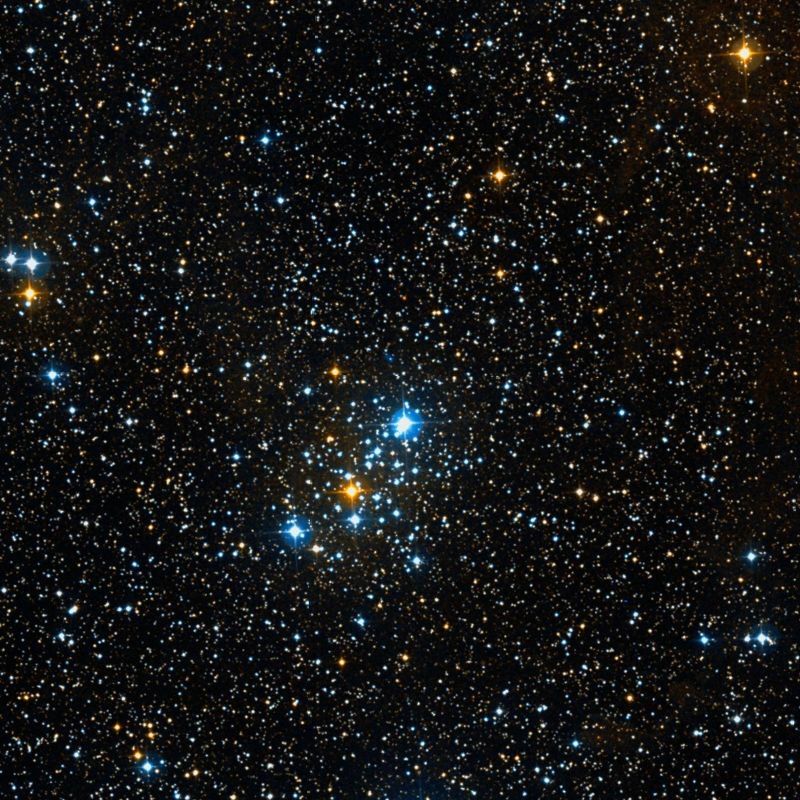 Messier 50 (M50), nicknamed the Heart-Shaped Cluster, is a large, bright open cluster located in the constellation Monoceros. 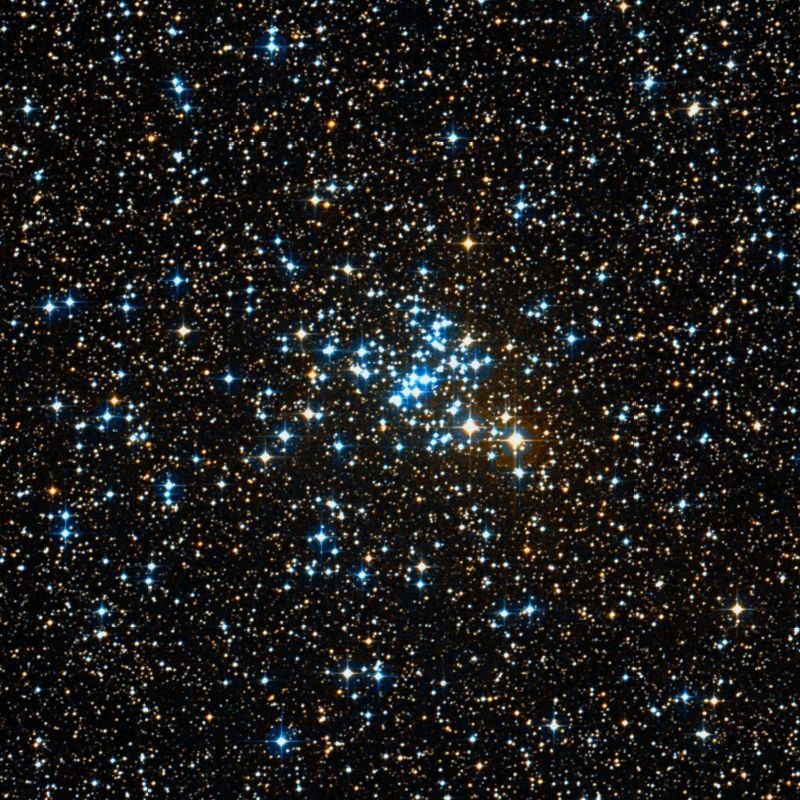 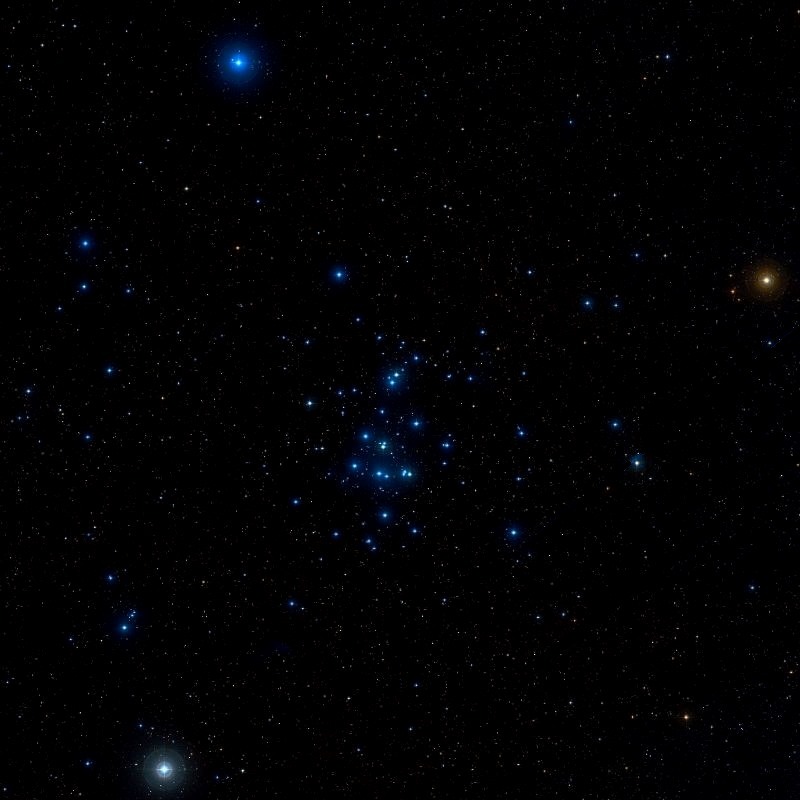 Messier 48 (M48) is an open star cluster located in Hydra, the largest constellation in the sky- The cluster has an apparent magnitude of 5.5 and lies at a distance of 1,500 light years from Earth. 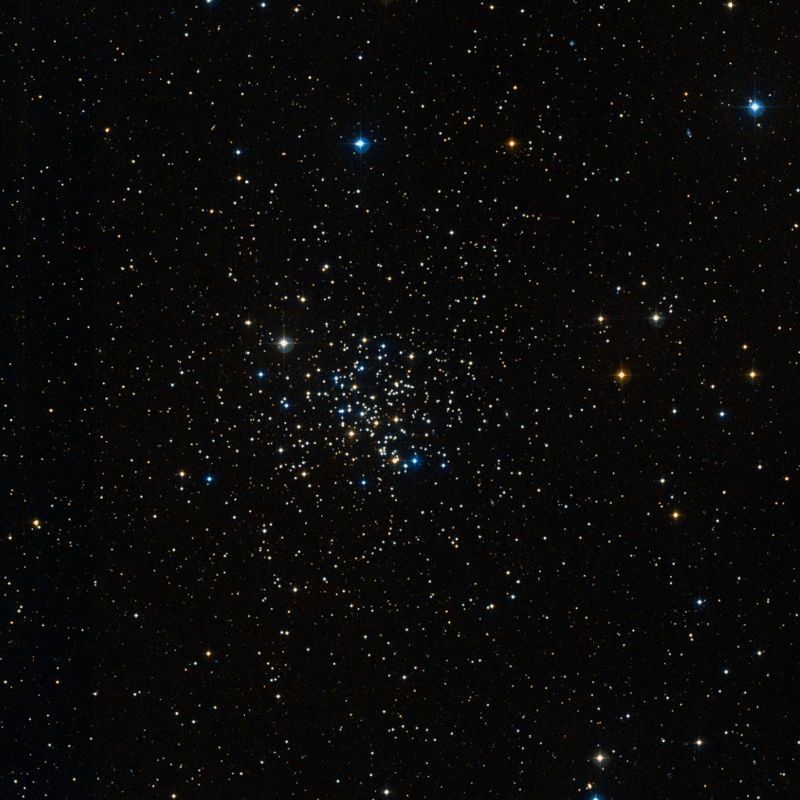 It has the designation NGC 2548 in the New General Catalogue. 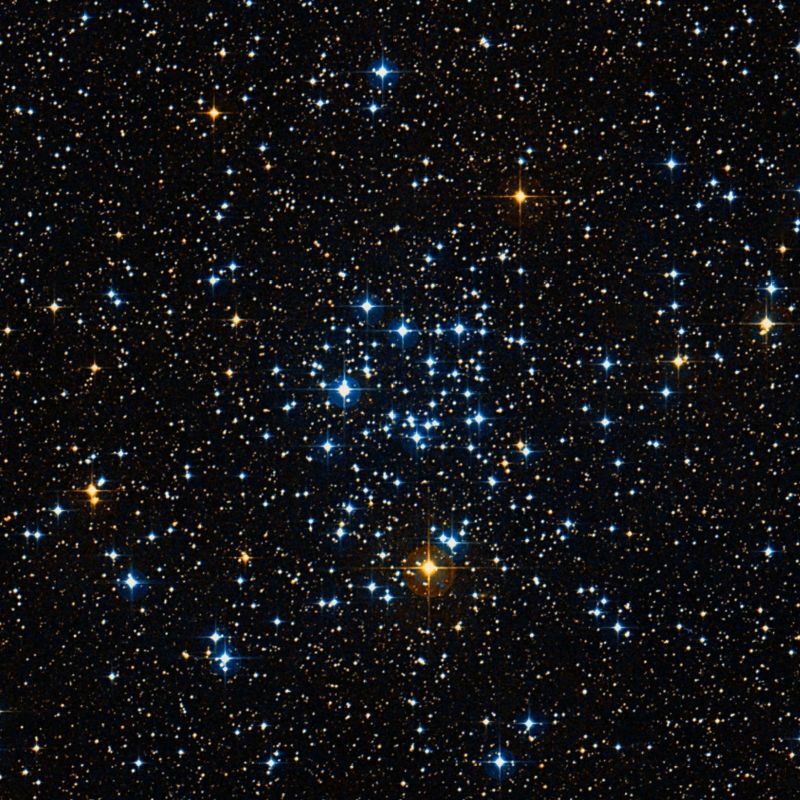 Messier 46 (M46) is an open star cluster located in the southern constellation Puppis, the Stern.